Keyshawn Woods scored 12 of his 18 points in the second half, Kaleb Wesson added 13 and No. 19 Ohio State rallied in the second half for a 77-67 victory over Illinois on Wednesday night. Musa Jallow made Three Point Jumper. Assisted by Kyle Young. Keyshawn Woods made Jumper. Assisted by C.J. Jackson. C.J. Jackson made Three Point Jumper. Assisted by Luther Muhammad. Keyshawn Woods made Jumper. Assisted by Kaleb Wesson. Kaleb Wesson made Dunk. Assisted by C.J. Jackson. Musa Jallow made Layup. Assisted by Kyle Young. Keyshawn Woods made Three Point Jumper. Assisted by Andre Wesson. Trent Frazier made Three Point Jumper. Assisted by Ayo Dosunmu. Da'Monte Williams made Three Point Jumper. Assisted by Aaron Jordan. Ayo Dosunmu made Layup. Assisted by Aaron Jordan. Da'Monte Williams missed Three Point Jumper. Andres Feliz made Jumper. Assisted by Ayo Dosunmu. Adonis De La Rosa made Jumper. Assisted by Ayo Dosunmu. Kipper Nichols made Three Point Jumper. Assisted by Ayo Dosunmu. Kipper Nichols made Layup. Assisted by Trent Frazier. 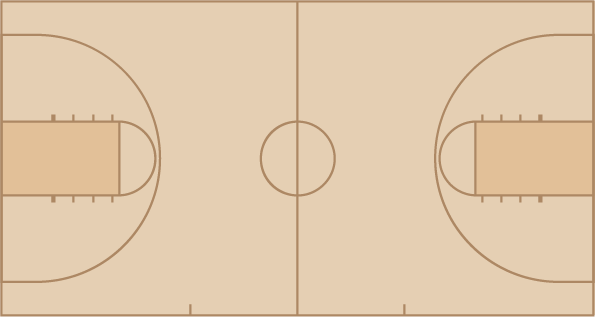 Giorgi Bezhanishvili made Layup. Assisted by Kipper Nichols. Trent Frazier made Three Point Jumper. Da'Monte Williams made Dunk. Assisted by Trent Frazier.